God’s grace liberates us. When we live under grace, we are free to risk and dream and love. But most of us still define our identity by what we do rather than who we are as sons and daughters of the King. 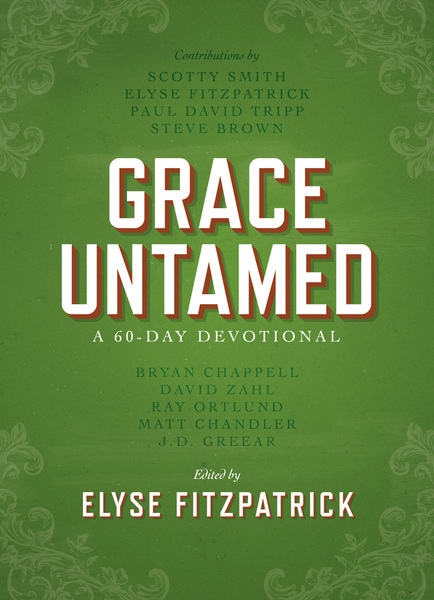 Containing 60 daily devotions written by some of the leading Christian voices of our day, Grace Untamed will challenge and equip you to live in the scandalous freedom of God’s grace. Prepare to drink deep from the wellspring of God’s untamed and unending grace.